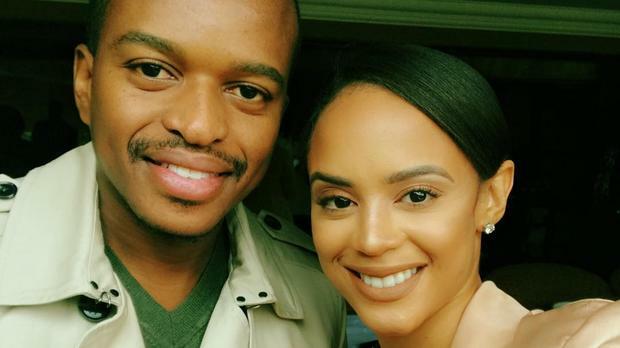 Naledi Willers has taken to social media to confirme to fans that she has split from husband Quinton Masina, aka Naked DJ. "I wish to announce that Quinton Masina and I are no longer in a relationship. As it has been a public one to a certain degree, I feel it fitting to formally announce that we have ended things, permanently separated and are no longer staying together," she wrote. Media Release statement issued by Naledi Willers I wish to announce that Quinton Masina and I are no longer in a relationship. As it has been a public one to a certain degree, I feel it fitting to formally announce that we have ended things, permanently separated and are no longer staying together. I wish him well in his future endeavours and request that my privacy be respected during this time. She went on to say: "I wish him well in his future endeavours and request that my privacy be respected during this time."